The Serpentine Gallery (in Hyde Park, London) each year commissions a famous architect to design a Pavilion on its lawn. The idea is for that artist to use this worldly renowned venue as a platform to showcase unique architectural practices and essentially wow the world. Well, Sou Fujimoto managed to do just that 🙂 It’s really hard to put across in words (or even with photos, for that matter, especially with the high contrast noon shadows and a prime 50mm lens) how interesting it is. You should go see it and take a look at the previous pavilions. I just wish they’d let me do a shot like this. 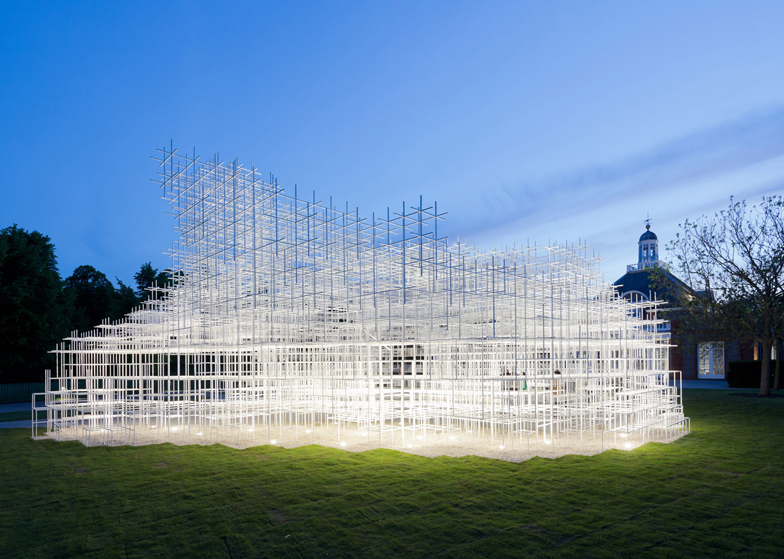 This entry was posted in travels & inspiration and tagged architecture, europe, hyde park, london, people, serpentine pavilion, UK. Bookmark the permalink.